The suction and negative pressure provided by cupping can loosen muscles, encourage blood flow and sedate the nervous system. 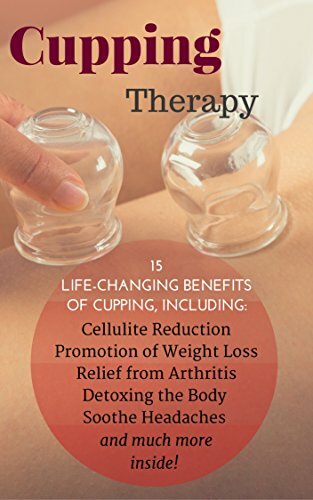 Cupping is used to relieve neck and back pain, stiff muscles, anxiety, fatigue, migraines, rheumatism and even cellulite. © 2019 Professor Wellness and Fitness Center. All rights reserved.